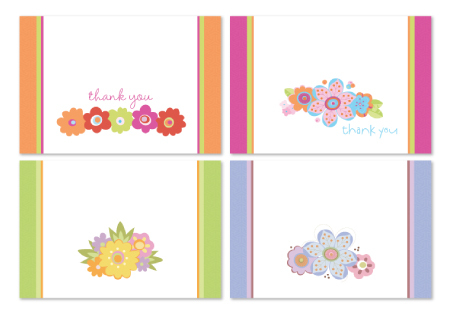 Here is another new set of note cards we are introducing this Spring. 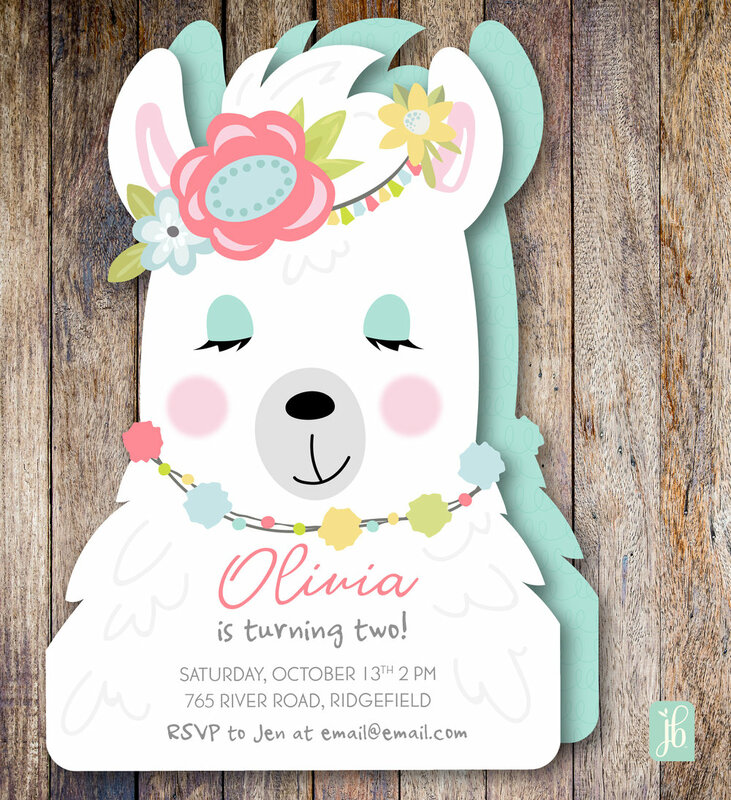 This set, Posie Place, includes three of each design with white envelopes. This set coordinates with our personalized note paper sets.